Axiom stands behind its products. That is why we offer an unconditional lifetime warranty on all of our memory modules. 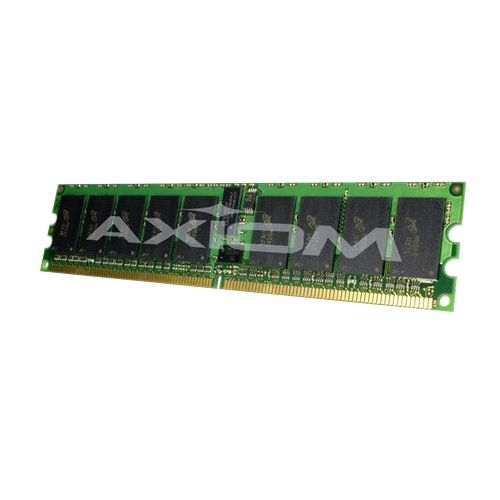 Every Axiom memory upgrade is guaranteed to be 100% compatible with the system which it is sold for.